A camp is led by Ben & Ali Slater and Abi Thomas. 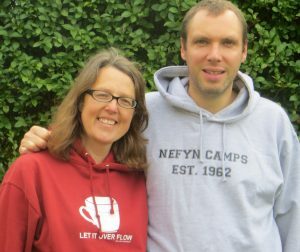 Ben and his wife (Ali Slater) have led camp since 2012 and are experienced Nefyners, who know how to make camp a great experience for all. 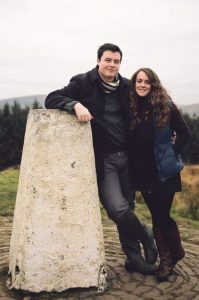 Ben and Ali also met at Nefyn and had the tagline for their wedding of, “A match made in Nefyn!” Ben is the Assistant Pastor of Flint Evangelical in North Wales and Ali is a mum to their lovely mini campers, Teddy & Jethro, and live in Flint, North Wales. Abi Lovell has been involved in camp leading since 2015. Abi got married in February 2017 to Samuel who has also been involved in the work at Nefyn for the last couple of years. Abi currently works as a Pastoral Support Assistant at a school while Samuel works as a recruitment consultant in Wakefield. B camp is led by Rachel and Johnny Read. Rachel and Jonny have been involved for many years in the camps. They are renowned for their camps which are full of fun and notorious mindnight feasts! 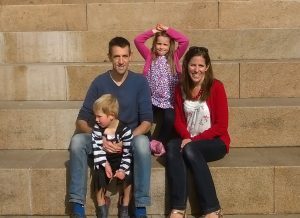 Johny and Rachel live in Liverpool with their 3 children, who will be leaders, campers and mini campers this year! 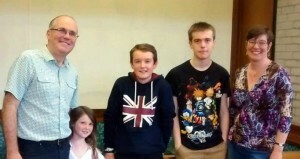 They are joined by Steve and Amy Bodman who have been involved with children’s work in Liverpool for over 15 years. They have been coming to Nefyn for several years, more recently bring their two children who will be mini-campers. 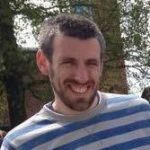 Steve is tall and likes running and riding bicycles, whilst Amy is not quite so tall and enjoys drinking tea and eating cake. Their children are huge fans of Nefyn tuck shop! Aaron Wright has joined the team as camp leader in 2019, he has been attending camp as a camper and has been leading over the last few years. 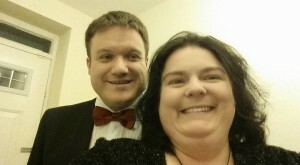 C camp is led by Dave (Waddy) and Lizzie Watkins. Waddy has been involved in camps since he was 14. Lizzie first came to camp in 2004 declaring she hated camping. She seems to have changed her mind on this as they have run this age group since 2007! Their camps tend to be full of silly games and very competitive leader versus camper Crocker matches. 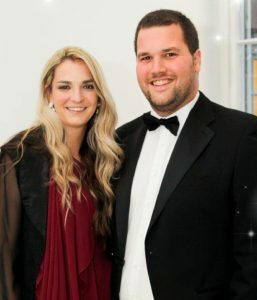 Waddy and Lizzie live in Manchester with their two young boys and are both involved in the management of 2 different small local charities in Gorton and Openshaw. D camp is led by Rob Cross and Heather Cleave. Rob lives in Derbyshire and is a leader at Good News Church, Whaley Bridge. He also runs the Urban Saints Kids Club and youth group there. Rob met his wife, Cheryl, at Nefyn (although they didn’t choose the field as either a wedding venue or a honeymoon destination!) and has led camp for over 10 years. Rob works on the railways and he has three boys, who themselves are campers on camps. 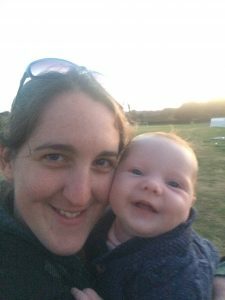 Heather Cleave has been leading on D camp since 2018, she also met her amazing husband on Nefyn Camp in 2014. She currently works as an accountant on the Wirral and leads the evening services at West Kirby United Reformed Church. E camp is run by Paul Higginbotham. 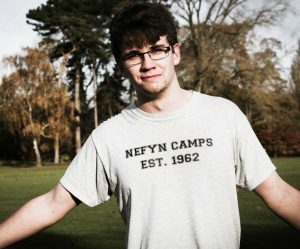 Paul Higg has run 16-18 year old camps for more than 10 years. Paul first come to Nefyn as a mini camper so knows Nefyn camps back to front. 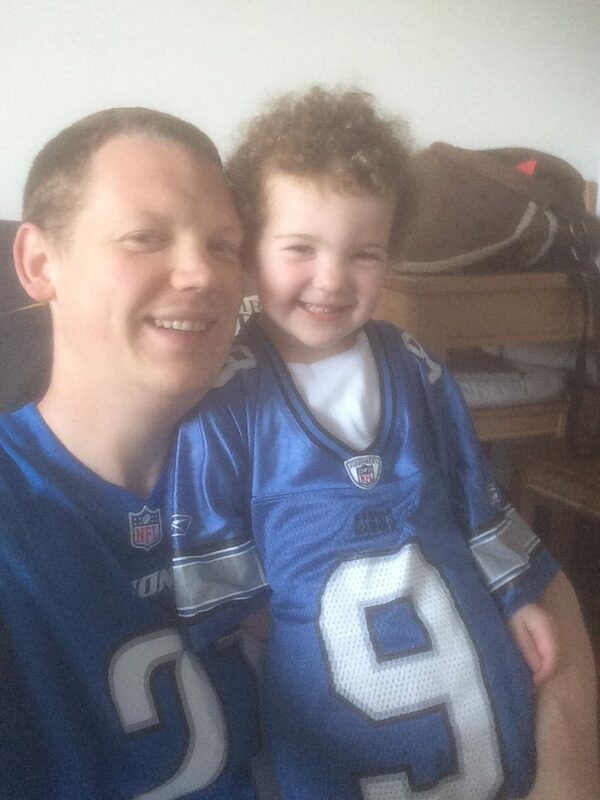 Paul is an accountant and a dad of two and he loves to play football in his spare time.